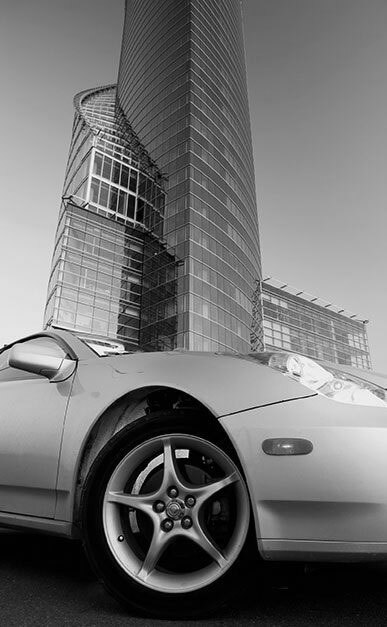 Mayco International is a global Tier 1 automotive supplier to the automotive companies. We use the latest technologies, materials, and concepts to provide our customers with state of the art interior modules. 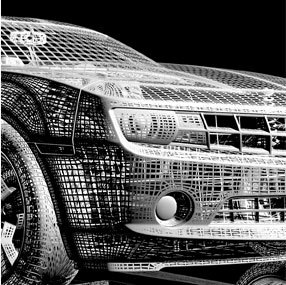 In our Art to Part approach we provide design, advanced engineering, tooling, manufacturing, assembly, sequencing, logistics and systems integration services. Mayco International begins each project by engaging every department of our enterprise so that our customer’s end product surpasses expectations. Your drawing board ideas or sophisticated design and our entire company will ensure that you have your final production pieces in the quantities required, at the right time for the right price. Nothing that is, or has been, happened without design. We can develop a workable design based on a sophisticated prototype or simply an idea on your drawing board. 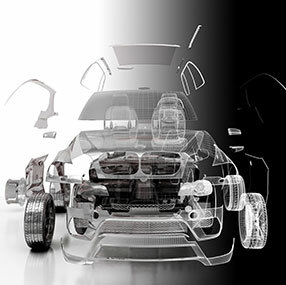 Our designers have the creativity, experience and knowledge to design with the goal of quality, cost-effective manufactured parts or products that exceed the expectations of our customers. If design drives everything, engineering applies the brakes when necessary. Our engineering department deals in the practical. It is the job of our engineering staff to consider issues of safety, environmental impact, feasibility, costs and many other issues of practicality as it works to bring the concept to reality. Our engineering staff is ready to meet any challenges a design may present while at the same time adhering to quality standards and remaining compliant with regulations. Our commitment to our customers is our dedication to collaborative problem-solving in order to keep a project on track and to ensure a timely Art to Part process. Our validation team gets right to work with your prototype. 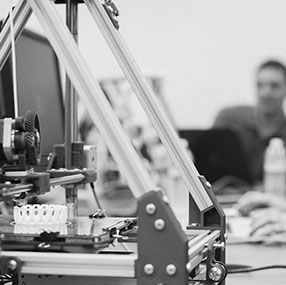 State of the art labs, including modeling and 3D printing, can quickly bring your vision to a prototype that can be held, tested and reworked until it is absolutely ready for tooling. Our validation team employs exhaustive testing and builds the prototype to perfection so tooling and manufacturing can seamlessly begin production. Art to Part! Essential to Art to Part is our tool and die team. 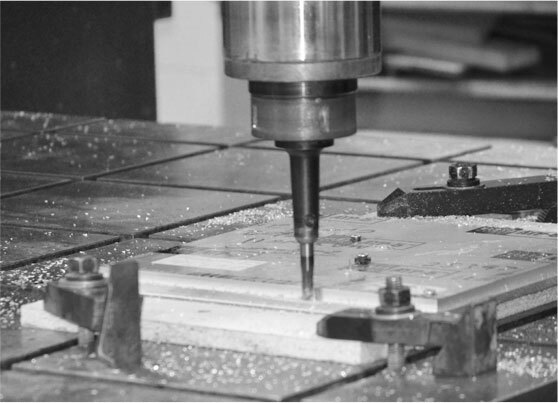 Our team employs experts in the tooling industry to build tools to exact specifications. Our machinists are involved from concept to completion. We are dedicated from the beginning of every project to produce precision tooling ready and reliable for mass manufacturing to begin. In the Art to Part process, quality world-class tooling is essential: and we deliver! At Mayco International there is nothing so satisfying as watching formless raw materials enter a press to be removed seconds later as a functional product to be placed into the stream of commerce. Our manufacturing division and partner manufacturers produce quality parts to ship or to be assembled here into desired end product. We pride ourselves at producing our customer’s desired quantities within required timeframes and our quality engineers and inspectors ship only parts or products that meet stated quality standards. Manufacturing is the pinnacle of Art to Part and motivates our entire base of operations. LOGISTICS ARE PARAMOUNT TO ART TO PART! We don’t consider a job to be completed until quality, inspected parts or products arrive safely and Just in Time to their intended destinations. 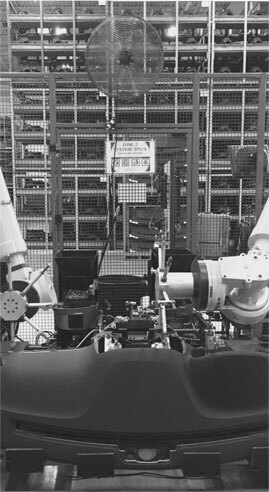 Our assembly and sequencing departments dedicate themselves to our customer’s timetables. All of our parts or products are expertly packaged and secured, and with our partner logistics professionals we are then ready and able to safely ship product across the globe or across the street; wherever and whenever the product is needed. Art to Part with Just in Time delivery, that is our promise! Fill out the form below for someone to contact you reguarding quotes and questions. Or visit our contact page for general contact information.